1.1 During the first half of October 2018, hotspot activities in the northern ASEAN region were subdued. While there were hotspots with smoke haze observed in the southern parts of Sumatra and Kalimantan in early October, the hotspot activities were generally subdued due to an increase in rain showers with the transition to inter-monsoon conditions and the southward migration of monsoon rainband. 1.2 Figures 1 and 2 show the satellite images over the ASEAN region in the first fortnight of October 2018. 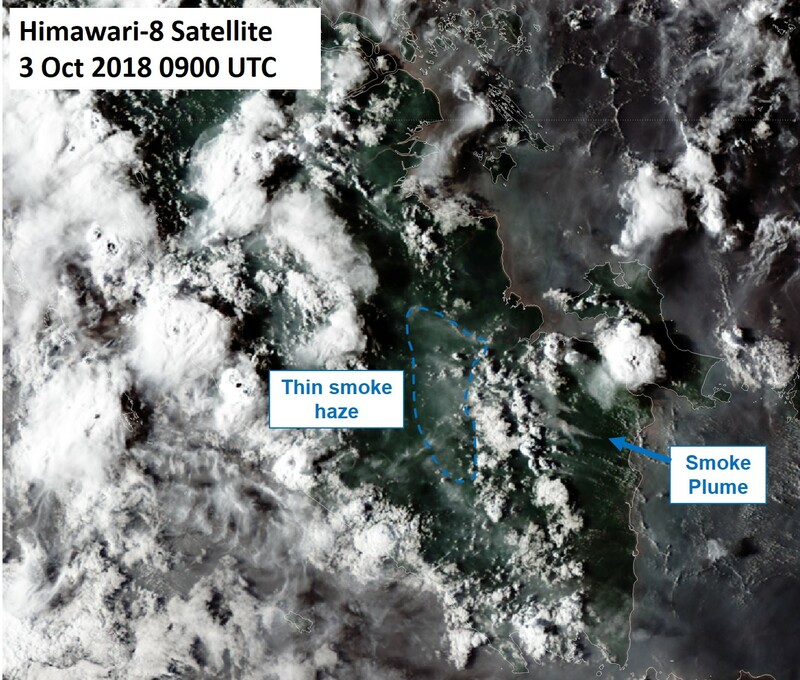 Figure 1: Himawari-8 satellite image on 3 Oct 2018 shows smoke haze from hotspots in southern Sumatra. 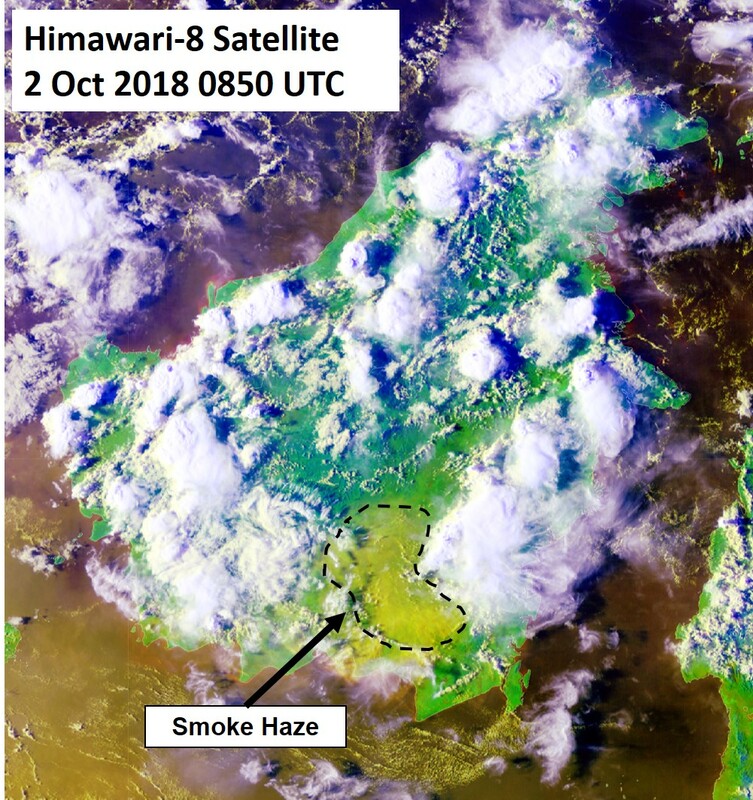 Figure 2: Moderate smoke haze over Kalimantan as shown in the Himawari-8 satellite image on 2 Oct 2018.